It started with a broken dotterel egg on a traffic ridden Far North beach. 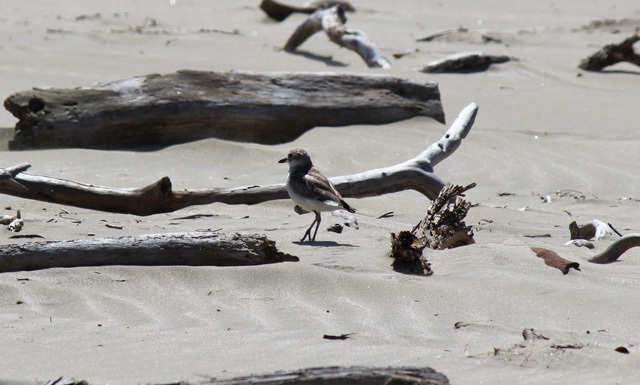 A heartbroken Ahipara local phoned the Kaitaia Area office to report that children had smashed some New Zealand dotterel eggs on Ahipara Beach. Doug Klever and his wife Jackie were devastated. 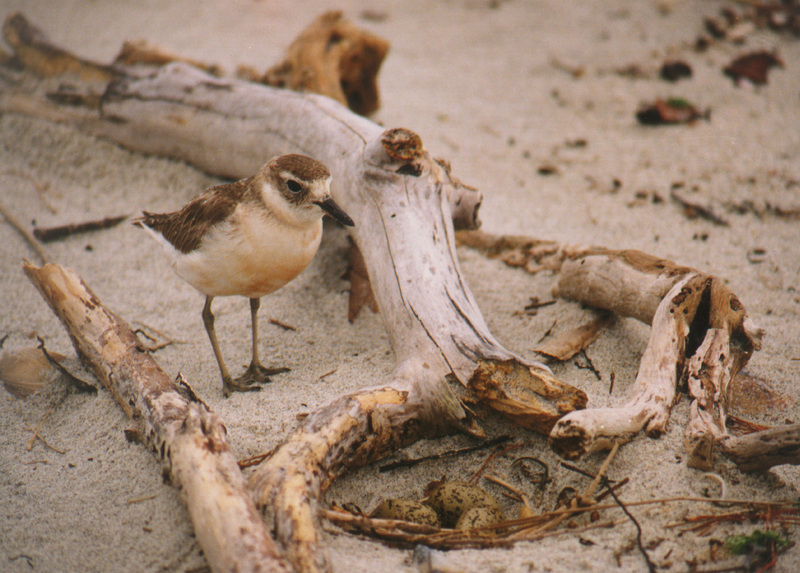 They had been watching the dotterels struggle to breed on the beach for three years. Each year, the eggs were either washed away by high tides, or broken by children or vehicles. Ahipara Beach is an area with a history of ongoing complaints about careless driving and irresponsible behaviour. 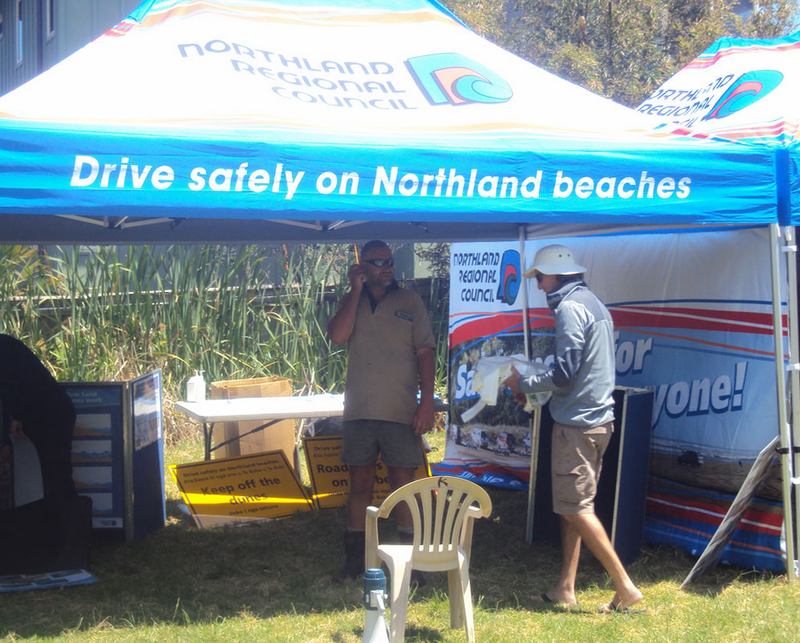 DOC and Northland Regional Council (NRC) have been working together over the past five years to run beach safety and driving awareness campaigns, with some success. 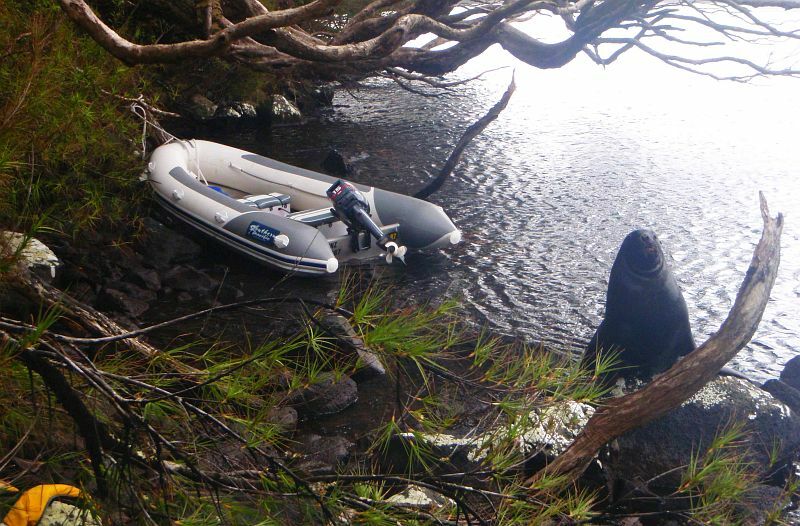 However, locals had been reluctant to get involved. Doug wanted to raise awareness about the dotterels’ plight. Community Relations Programme Manager, Carolyn Smith, sent out a media release, which was picked up by the local papers. Carolyn recalls the second phone call she received from Doug – this time it was good news. The dotterels had laid three more eggs. 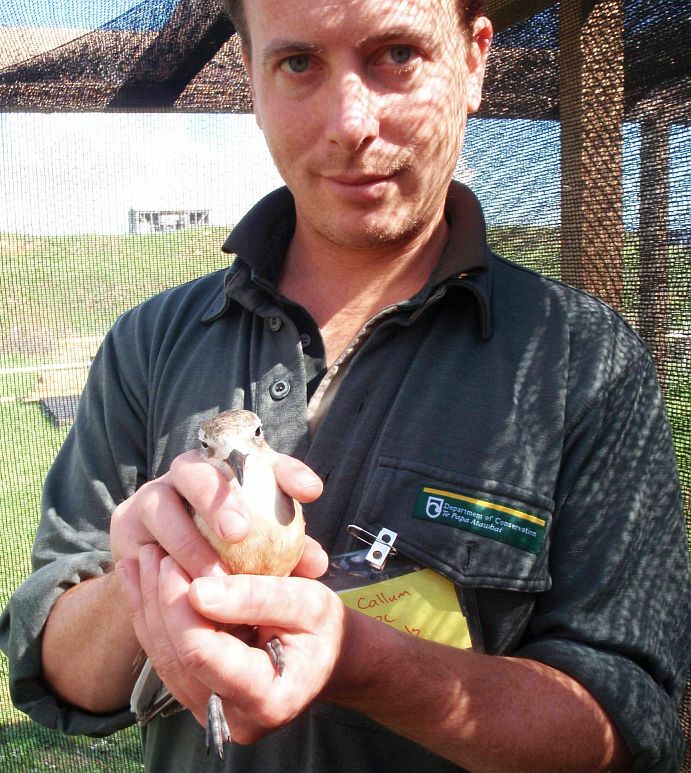 Another media release was written and a local plumbing firm donated some pipes for the dotterels to hide in. The dotterels managed to keep the eggs safe this time, and three little chicks soon emerged. When word got out that the eggs had hatched, dotterel fever hit the Far North. 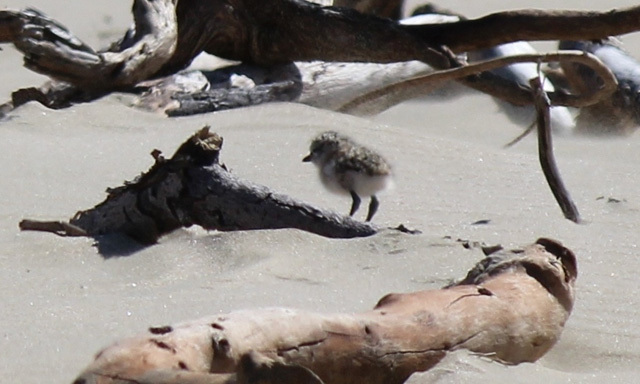 The local newspaper editor devoted front page space to stories and photos, and DOC launched a ‘Name the NZ Dotterel chick’ competition on the DOC Far North Facebook page. The community had fallen in love with the cute little chicks. When the police were called by a resident, who spotted a boy chasing the chicks with a net, a police officer immediately rushed to the beach to make sure no harm was being done to the little chicks. 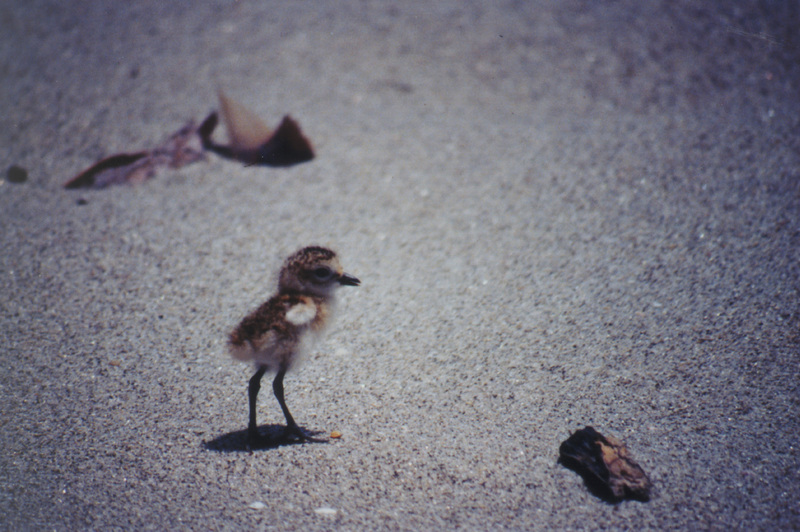 Locals joked that you can wait hours for the police to respond to a call, but look out if a dotterel chick is in danger! Carolyn then introduced Doug to Laura Shaft, Northland Regional Council’s (NRC’s) Coast Care Coordinator, to see how she could help. 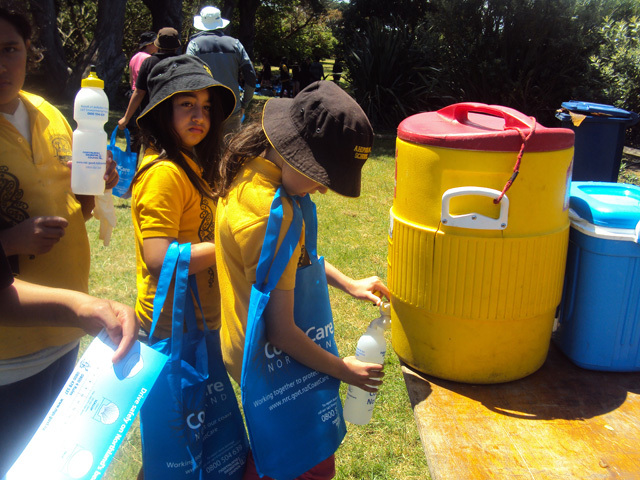 Coast care kids filling up their water bottles – saving dotterels is thirsty work! Laura and Carolyn helped Doug set up a community meeting, and from that a fledgling Coast Care group was formed. 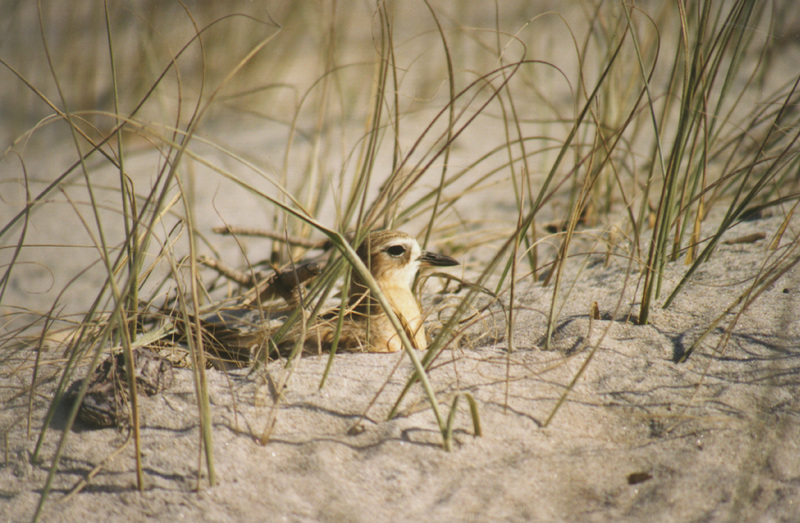 Funding was obtained from NRC, and a planting and fencing programme begun to restore the degraded dunes around the dotterels’ nesting site. 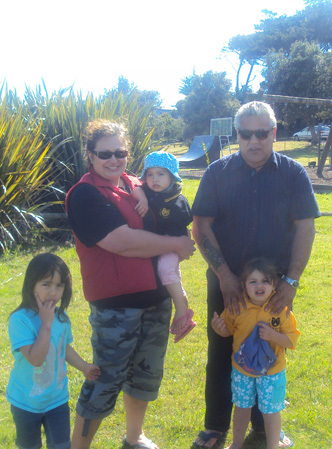 Kaitaia Community Relations Ranger, Denice Gillespie, accompanied Doug to Ahipara School to talk about the project. It was a timely visit as the school had already been using resources from DOC and NRC to teach pupils about dotterels. The children were excited about getting involved and set about designing signs to educate people about the precious dotterels, and how to help them survive. 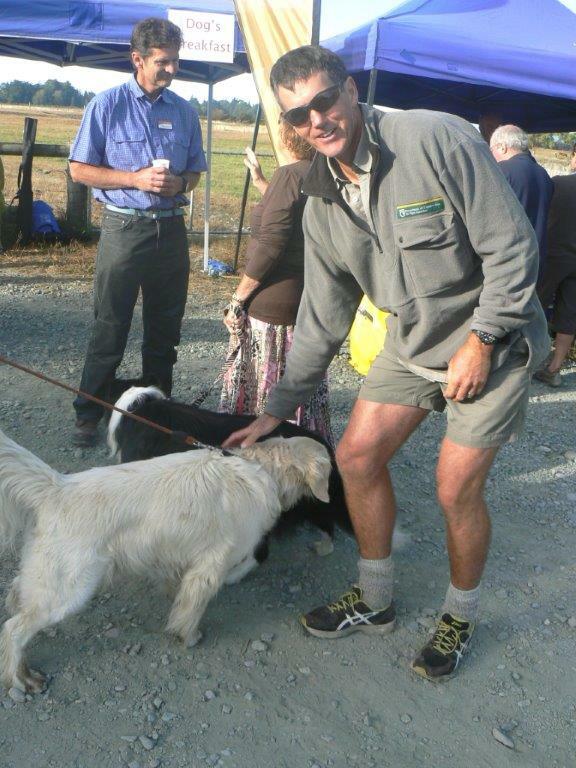 Doug was also keen to work with the local hapu, and so Denice talked to Te Runanga O Te Rarawa CEO and Ahipara elder, Haami Piripi. 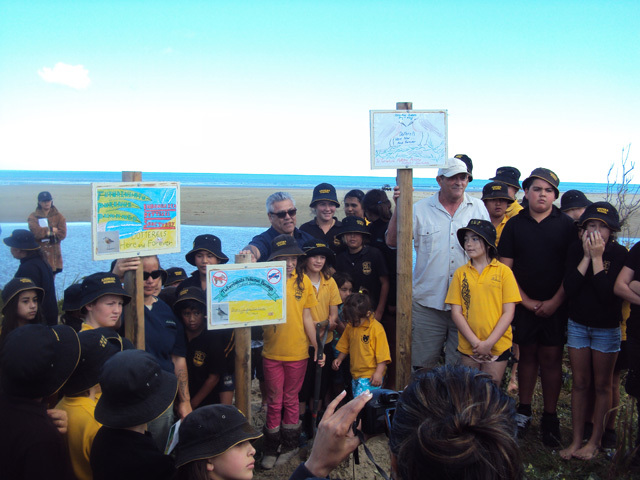 And so, on a stunning spring morning in November last year, DOC, NRC, Ahipara School, local residents and iwi gathered at Ahipara beach, alongside Doug and Jackie, to erect signs and carry out karakia over the Punanga. Since then, apart from a few minor problems with people ignorant of the new rules, the dotterels’ future in their new sanctuary is looking bright! 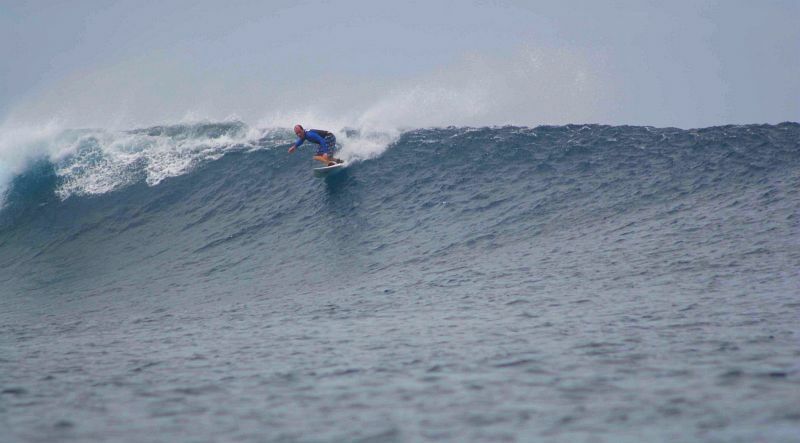 Doug says nowadays any locals that cause trouble on the beach get a visit from Haami. 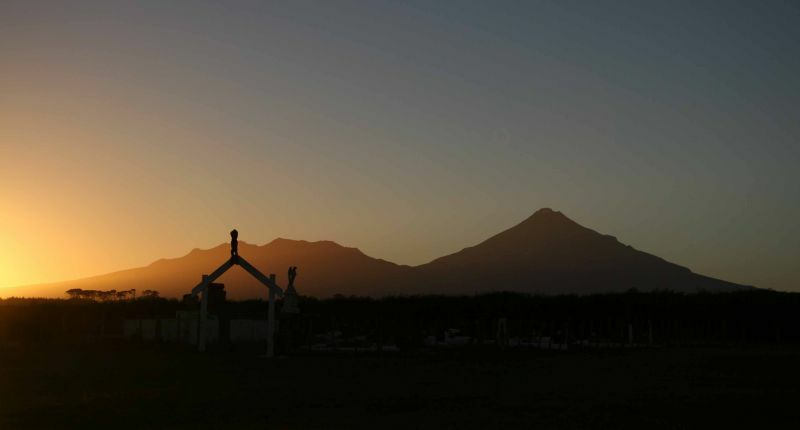 Te Rarawa, along with two other Te Hiku (Far North) iwi, has recently signed their final deed of settlement of Treaty of Waitangi claims. Part of the settlement includes the establishment of a Te Oneroa a Tohe (Ninety Mile Beach) forum to manage the beach, consisting of Iwi, District Council and DOC. Haami says once this happens (possibly 2013), iwi will be in a position to enforce the rules that the community and iwi want over the beach. “We need to take responsibility as Tangata Whenua of this place and take up the leadership role on these sorts of issues. I will be advocating for no vehicles at all on the stretch of beach where the Punanga is because it’s not necessary to drive here,” Haami says. 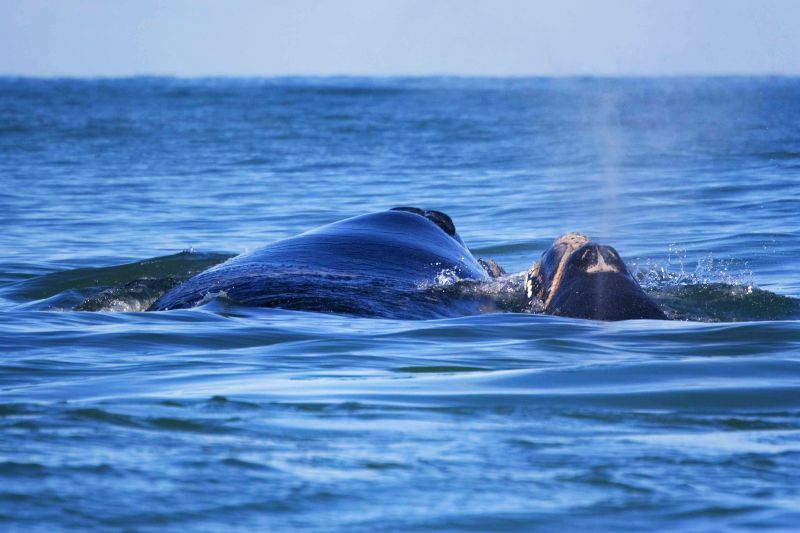 Carolyn shared the story with Radio New Zealand reporter, Lois Williams. So Lois interviewed Doug, Haami, and some of the Ahipara school children. The story aired just after Christmas, and is an inspiring and heart-warming tale of how a community is coming together to make positive change. For Carolyn, the story highlights how change can come from within a community, without the need for agencies to take over. “I’ve always been clear that our role is to support. 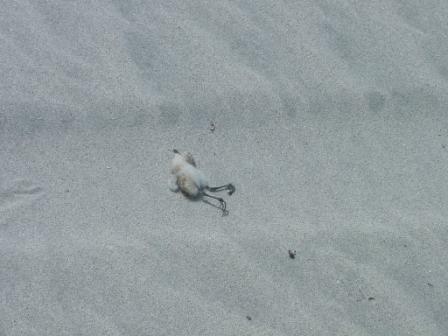 And a final update on the three dotterel chicks—all three fledged successfully! 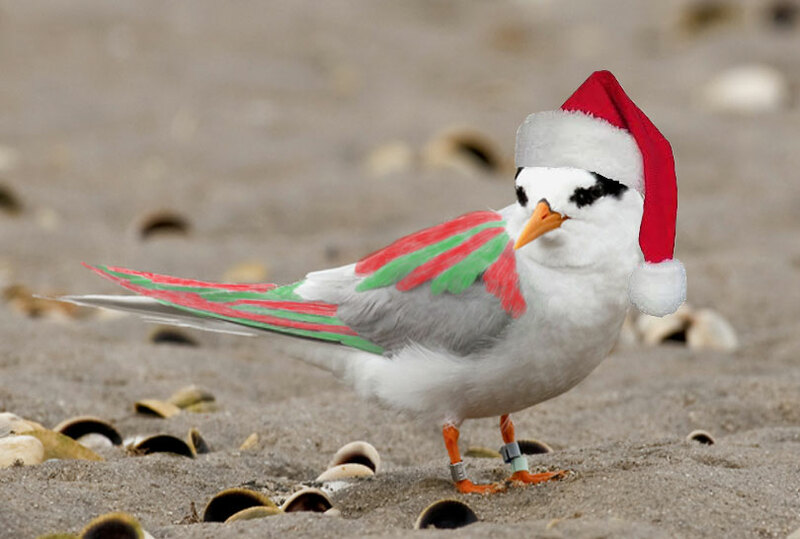 How cute is this Christmas fairy tern. Unfortunately they won’t be as easy to spot this summer, given that there’s only 31 of them. Leave the dog at home/don’t take it to the beach, or at least have it on a leash. Stay out of taped-off nesting areas, and don’t linger while parent birds are doing distraction displays or appear agitated – while they are preoccupied with you they are not tending to their eggs or chicks. 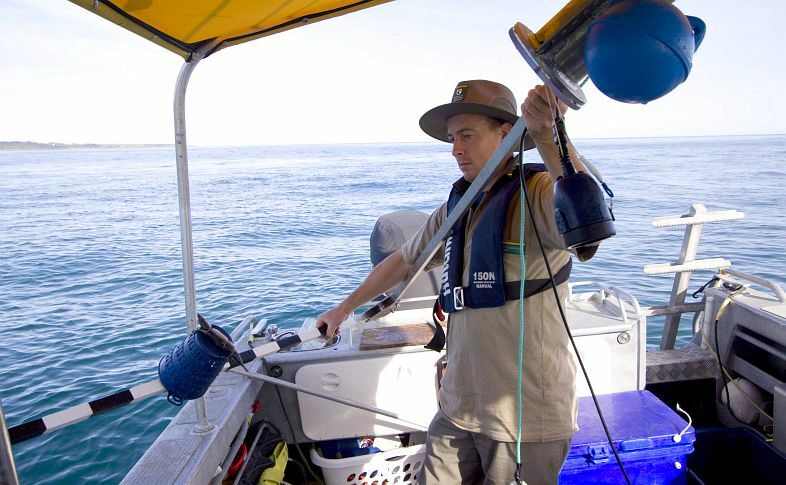 Fishermen should bury their scraps to avoid feeding and attracting black-backed gulls. Walk below the high tide mark, to avoid standing on nests, which are higher up on the beach. Motorbikes and four-wheel drives on beaches are not good for shorebirds, and prohibited in many places anyway. Keep away from birds doing dive-bombs cause that means they’re agitated.